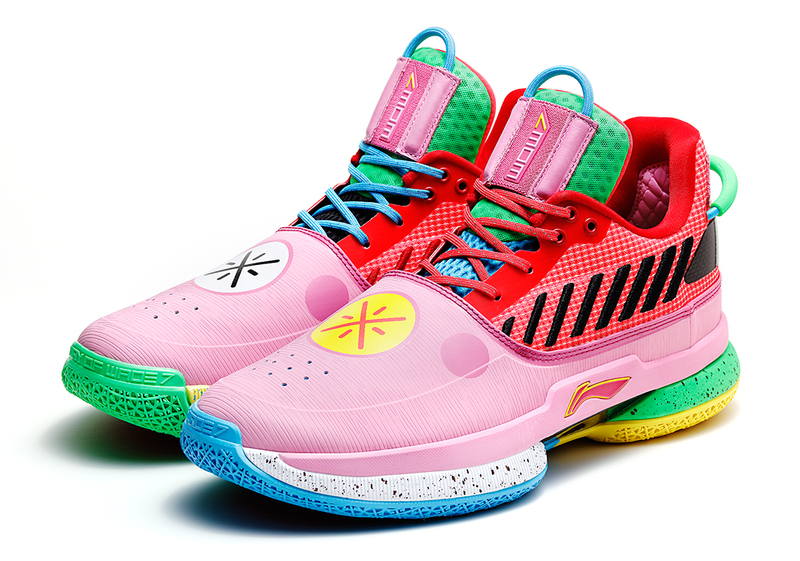 In celebration of the Chinese New Year and Dwyane Wade's final All Star Game this upcoming weekend in Charlotte, North Carolina, Li-Ning has plans to release a special "Year Of The Pig" colorway of Wade's seventh signature sneaker. 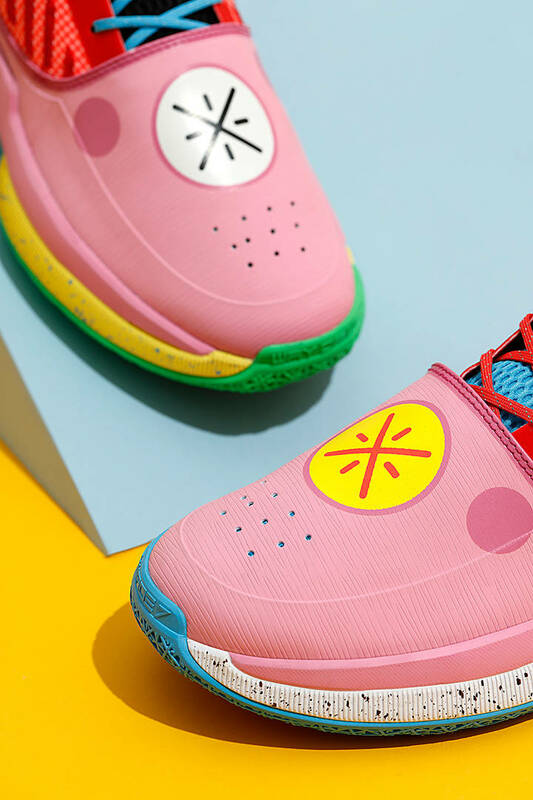 The Li-Ning Way of Wade 7 "Year Of The Pig" boasts a brilliant display of colors, including pink, red, blue, green and yellow, a perfect design for the star-studded festivities ahead. 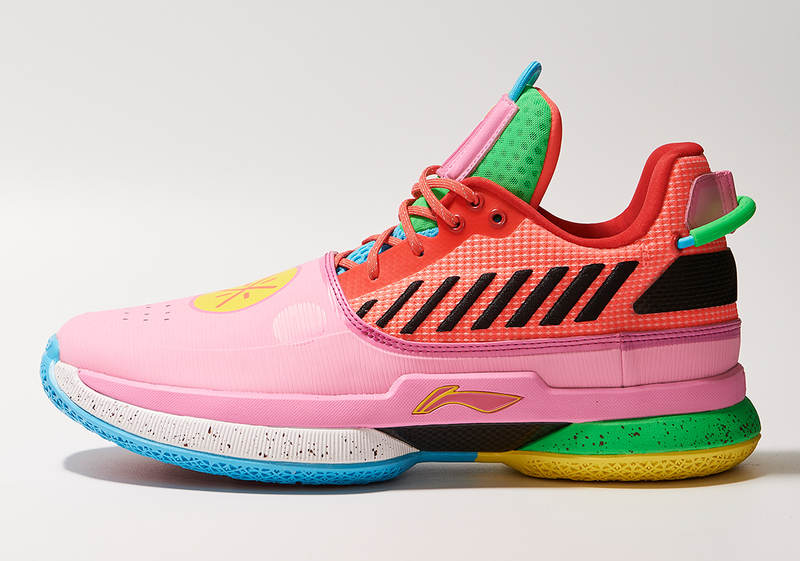 Although, it remains to be seen if this decorative pair of kicks will be on D-Wade's feet when he takes the court for Sunday's All-Star game. 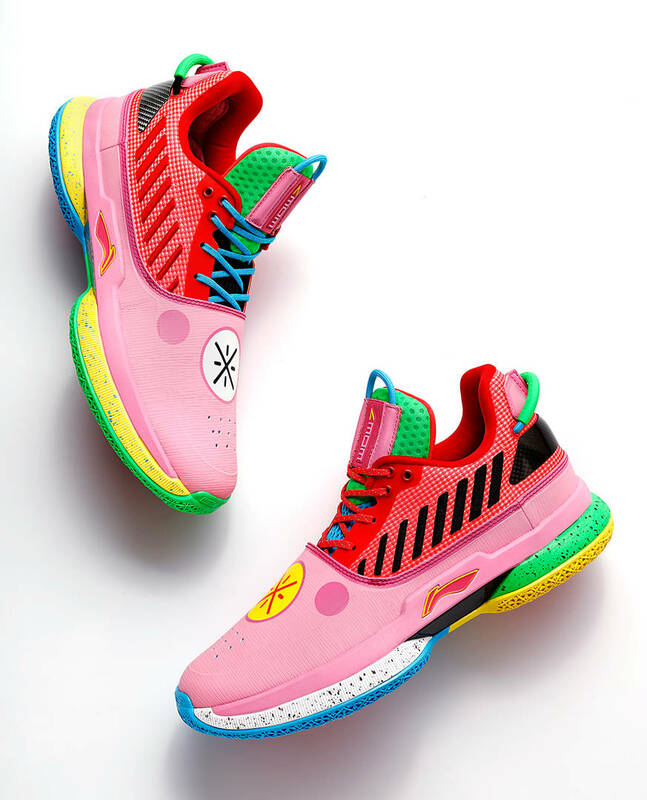 According to Sneaker News, the Li-Ning Way of Wade 7 "Year Of The Pig" will release Wednesday, February 13, at a special event at atmos in Harlem, where Rick Ross and Fabulous will reportedly be in attendance. 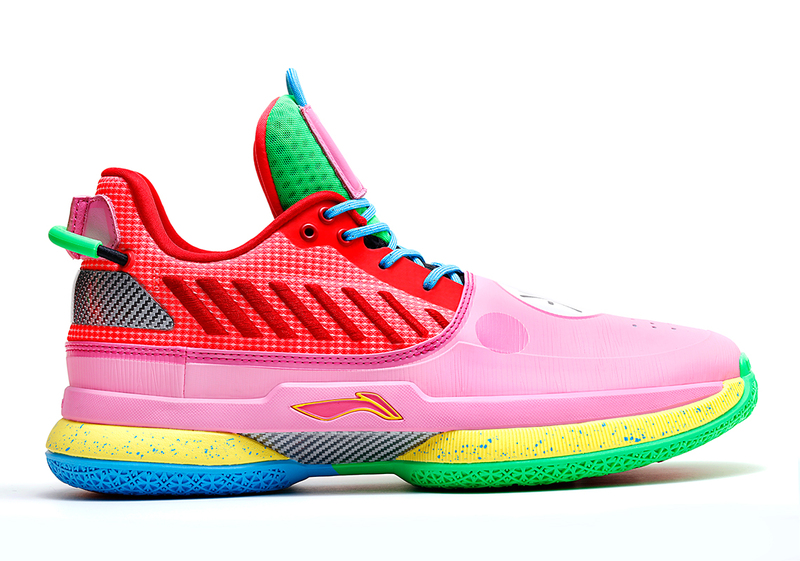 The WoW 7, priced at $200, will launch alongside three other Li-Ning sneakers, the Essence, Reburn, and Furious Rider. 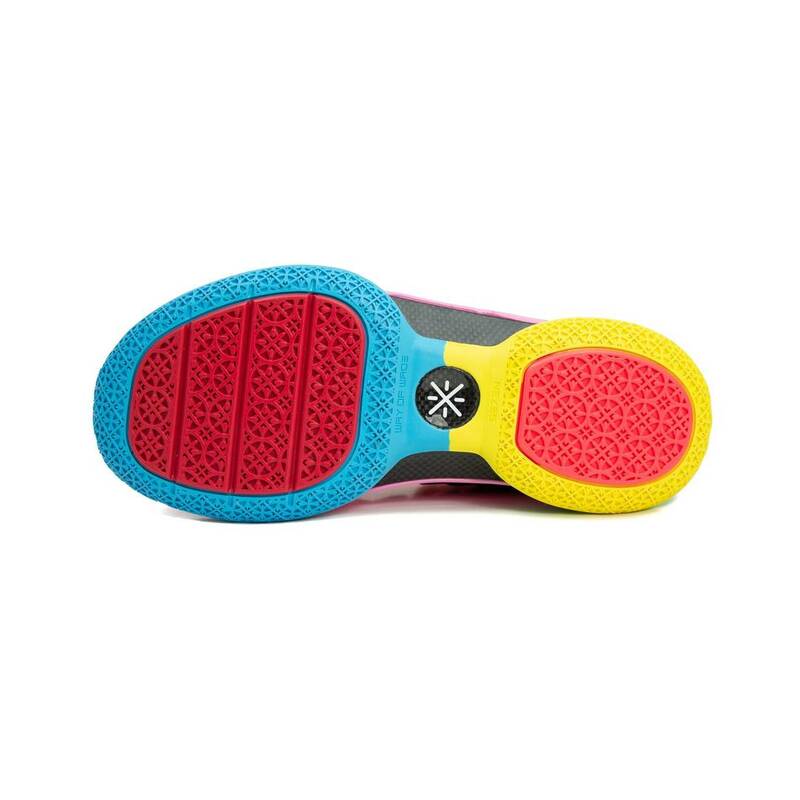 Additionally, the kicks are also available via Way of Wade's online site.